COLORADO SPRINGS, Colo. - Jeff Blashill (Sault Ste. Marie, Mich.), who just finished his fourth season as head coach of the NHL’s Detroit Red Wings, will serve as the head coach of the 2019 U.S. Men’s National Team it was announced today by USA Hockey. 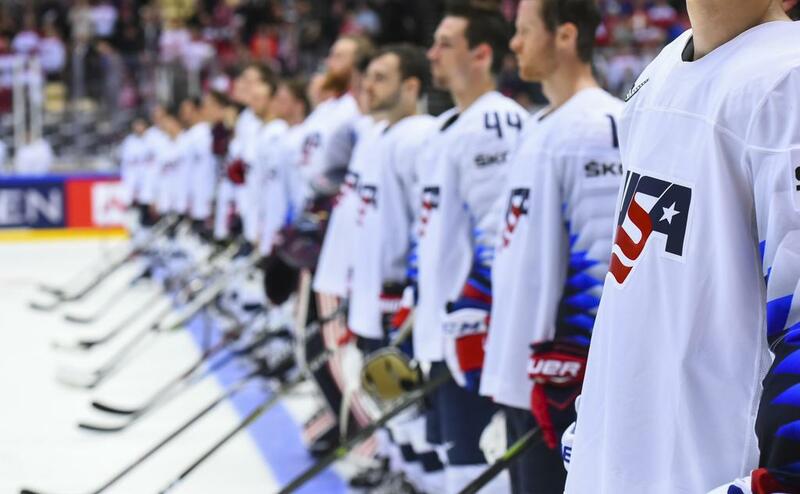 It marks the third straight year for Blashill at the helm of the U.S. Men’s National Team, which will compete in the upcoming IIHF Men’s World Championship, set for May 10-26 in Kosice and Bratislava, Slovakia. Blashill has guided the U.S. to a a combined 14 wins in 18 world championship games (12-2-0-4/W-OTW-OTL-L), including a bronze medal finish a year ago and a fifth-place effort in 2017. Blashill will be joined by assistant coaches Dan Bylsma (Grand Haven, Mich.), John Hynes (Warwick, R.I.) and Kevin Reiter (Pittsburgh, Pa.). In addition to his previous stints as head coach of the U.S. Men’s National Team, Blashill also served as the goaltending coach for the 2009 U.S. National Junior Team Team as well as an assistant coach for the U.S. Junior Select Team that won the 2009 World Junior A Challenge and the U.S. Under-18 Men's Select Team that earned second place at the 2006 Ivan Hlinka Memorial Tournament. Dan Bylsma, who recently finished his first season as an assistant coach with the Detroit Red Wings, is representing the U.S. as a coach for the fourth time. 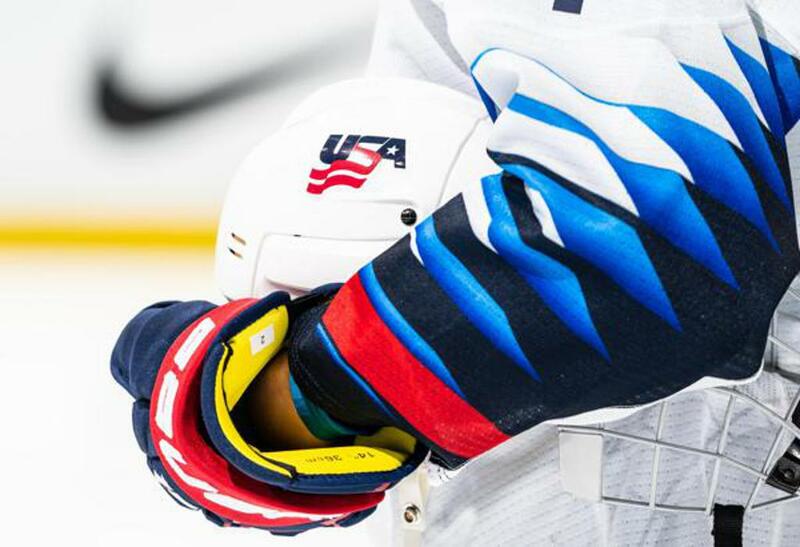 The head coach of the 2014 U.S. Olympic Men's Ice Hockey Team in Sochi, Russia, Bylsma most recently served as an assistant coach for the bronze medal-winning 2018 U.S. Men's National Team, a capacity he also held for the 2015 bronze medal-winning U.S. Men’s National Team. Bylsma, who won the Stanley Cup in his first season as head coach of the Pittsburgh Penguins, currently ranks first all-time among Pittsburgh bench bosses with 252 wins he accumulated during his six seasons with the organization (2008-14). He also served two seasons (2015-17) as head coach of the NHL's Buffalo Sabres. John Hynes, who just finished his fourth season as the head coach of the New Jersey Devils, has a long history of representing the U.S. on the international stage. Most recently, he served as an assistant coach of the U.S. Men’s National Team that participated in the 2016 World Cup of Hockey and that same year was the head coach of the U.S. entry in the IIHF Men's World Championship. In addition, Hynes served as head coach of the U.S. Under-18 Men's National Team on three occasions, leading the U.S. to gold in 2006, silver in 2004 and bronze in 2008. 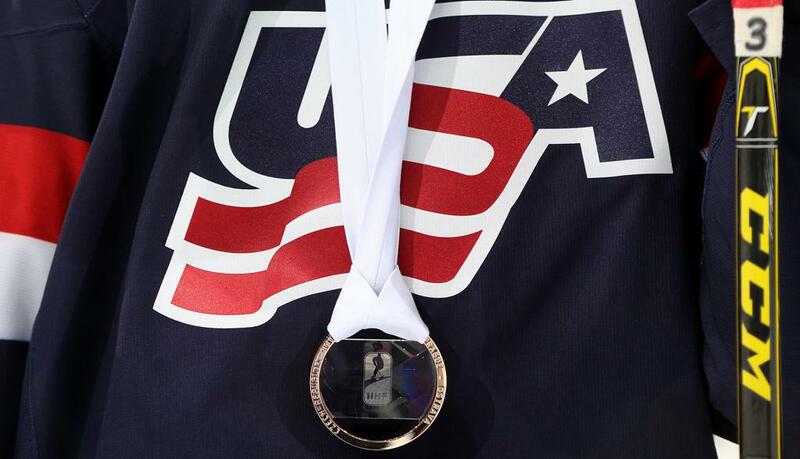 In 2004, Hynes, who spent six seasons (2003-2009) as a head coach at USA Hockey’s National Team Development Program, helped the U.S. to its first ever gold medal in the IIHF World Junior Championship as an assistant coach. Hynes joined the Devils after six seasons with the Wilkes-Barre Scranton Penguins of the AHL, including five as head coach. In his time behind the bench, Hynes, the 2011 AHL Coach of the Year, accumulated a 231-126-27 record. Hynes also spent time coaching at the college level, serving as an assistant coach at UMass-Lowell in 2000-01 and at the University of Wisconsin in 2002-03 after beginning his coaching career as a graduate assistant at Boston University, his alma mater.